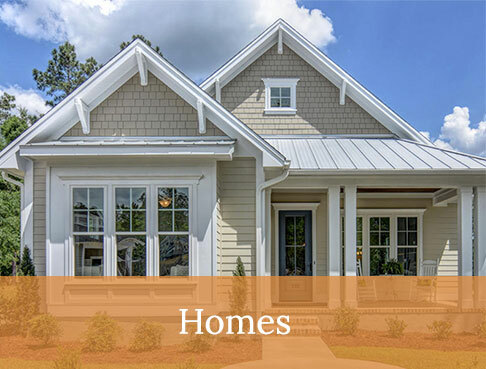 We are thrilled to have taken part in the 2018 Wilmington Parade of Homes and received top honors from the Wilmington Cape Fear Home Builders Association. 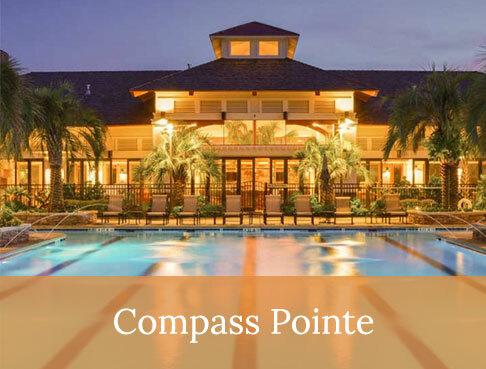 Our St. Kitts model located at 9025 Mango Bay in beautiful Compass Point won the Parade of Homes Gold Award. 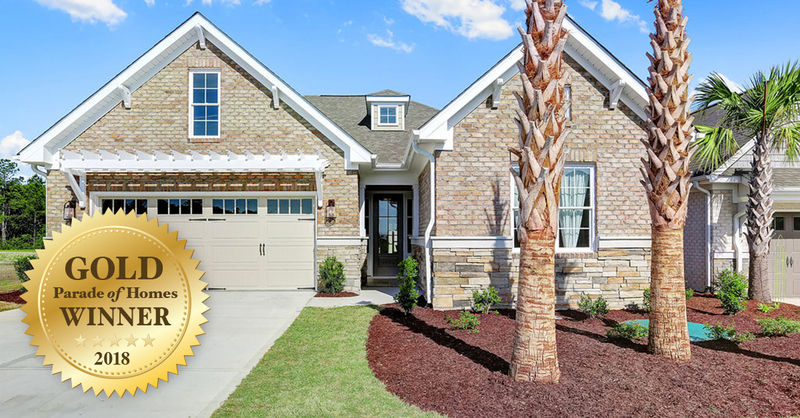 The annual Parade of Homes is a showcase of the finest new homes in Southeastern North Carolina and we’re proud to announce that our St. Kitts model stood out among the competition. 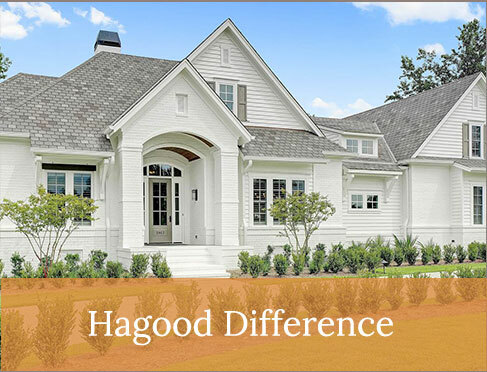 St. Kitts, like all Hagood homes, is steeped in a lineage of craftsmanship, design and custom construction. Below are just a few features that were crafted with care in the award-winning St. Kitts. As you walk up the driveway, you can see right away that St. Kitts is built to last. 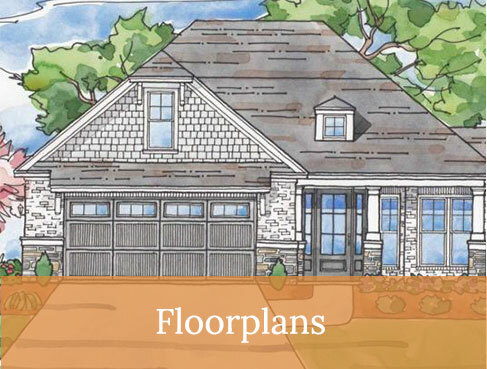 The exterior features brick and stone accents and a 2-car garage with a beautiful carriage-style automatic lift garage door. You enter the home through the 8 foot ThermaTru Fiber-Classic front door with glass. A vaulted ceiling with skylight greets you and offers a unique touch and ample light. 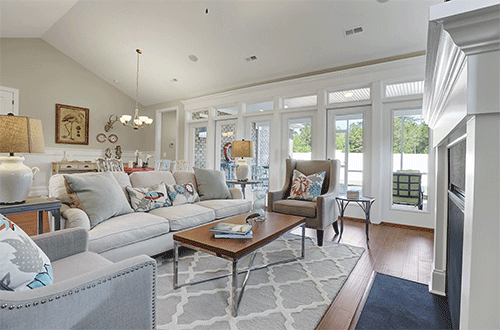 In fact, the St. Kitts is designed to have natural light flood the home giving it a bright and airy feeling. 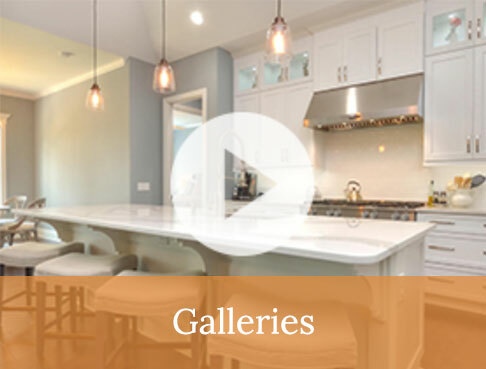 The home features an open floor pan, a perfect fit for gathering and connecting with friends and family. The kitchen includes stainless steel Whirlpool appliances and under cabinet lighting. The kitchen island has a built-in sink with Moen fixture. Solid wood floors are featured in the foyer, dining room, living room, kitchen, breakfast nook and hallways. 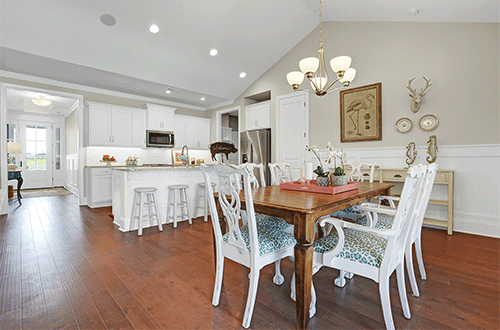 Crown molding, 7” baseboards and wainscoting help accentuate the refinement and style that is prevalent throughout the St. Kitts. 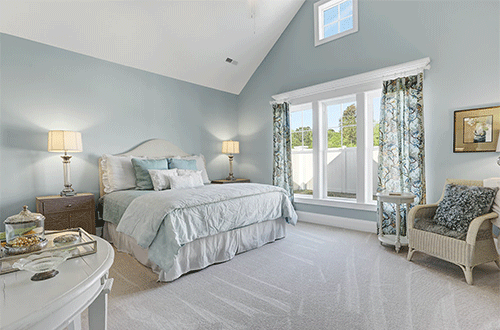 The master bedroom has the feel of a seaside retreat, with ample space to create a small sitting area or reading nook. 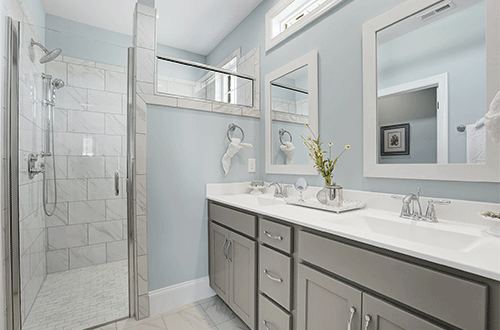 The master bathroom features a zero entry shower with a 6” leg shaver. The his and hers vanity has a cultured marble top and gives the homeowner plenty of space for toiletries and other accessories. The St. Kitts is currently on the market and available for sale. 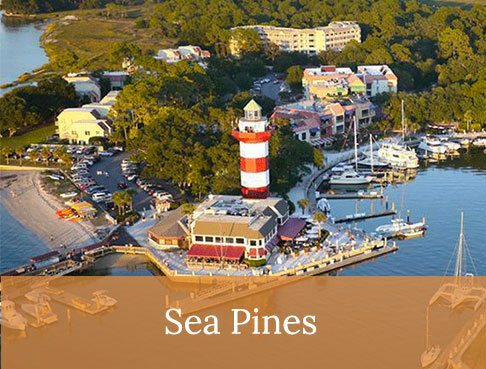 It is located in Compass Point, a resort-style, master planned community. 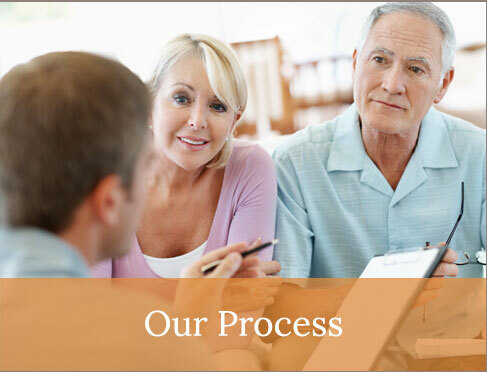 Hagood Homes is proud to design and build homes in Compass Pointe and other fine communities. 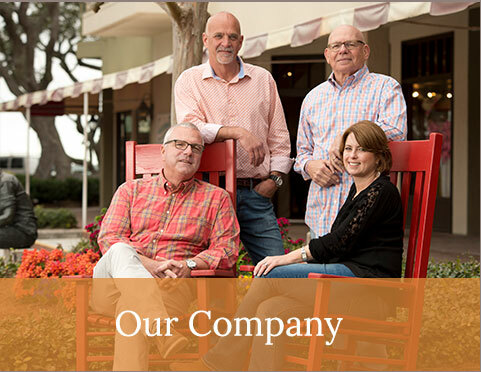 Since 1996, all of our homes have been designed and built with quality and originality in mind. 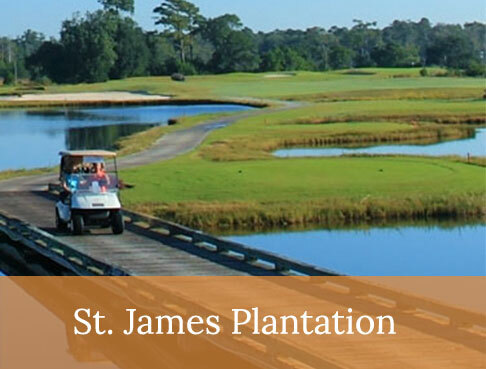 If you’d like to tour the St. Kitts please contact us by clicking here.